Thank you to our honorees, their incredible support systems, and our generous sponsors for making our 2019 Tribute to Women Awards a truly wonderful experience. Our signature event took place on Friday, March 8, 2019 at Hyatt Regency Princeton.This year’s honorees were given a personal letter by Senator Cory Booker and joint resolutions from the NJ State Legislature, sponsored by Senator Shirley K. Turner, a former Honoree. These eight exemplary women have been chosen to join over 600 women who have been the recipients of this prestigious award over the last four decades. Through their accomplishments in their personal and professional lives, these women have embodied the YWCA mission of eliminating racism and empowering women. The First Lady of New Jersey, Tammy Murphy, had a message for our honorees. We thank Mrs. Murphy for her words of encouragement, and for being an advocate of our mission to eliminate racism and empower women! Learn more about our eight incredible honorees, and what the YW’s mission and recognition means to them. If you couldn’t attend our event, or simply want to relive the celebration, a full video of the 2019 Tribute to Women Awards is available here! 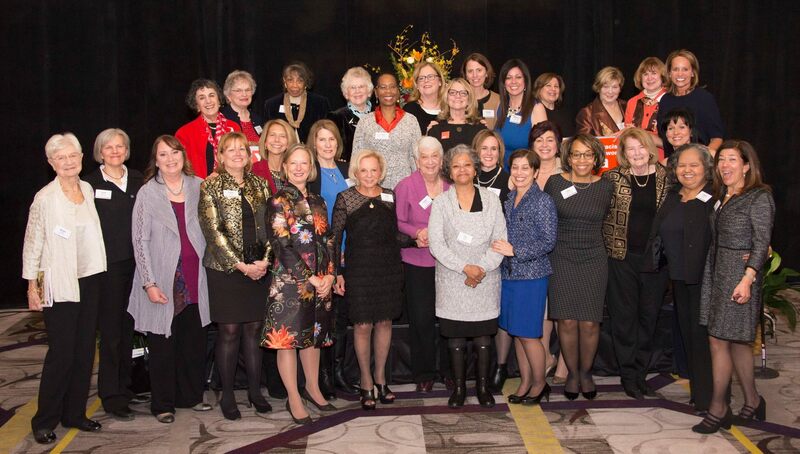 The Class of 2018 joined by Former Tribute to Women Honorees! On Friday March 9th, 2018 eight inspiring women were honored at the 35th Annual Tribute to Women Awards. 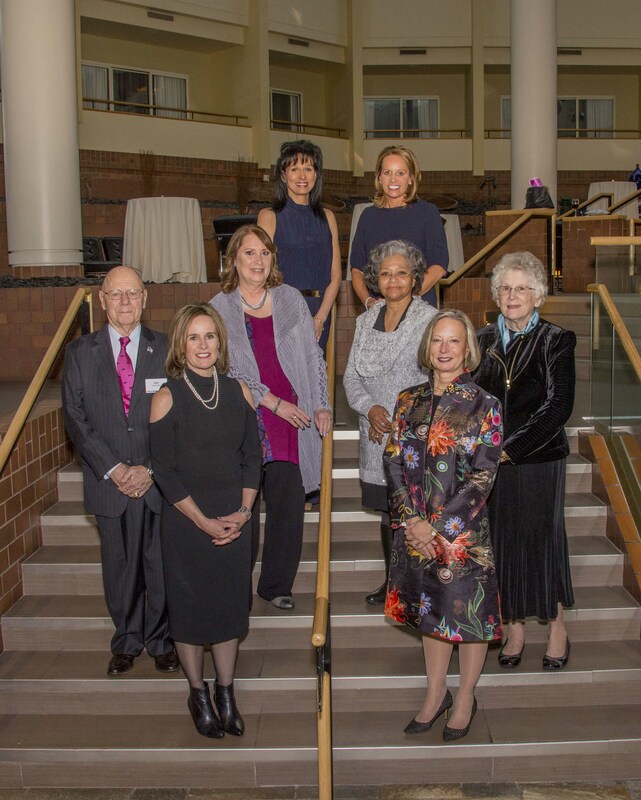 The honorees were women of excellence, who live or work in the greater Princeton area and who have made significant contributions in their professions and communities, and embraces YWCA’s mission of eliminating racism and empowering women. The Tribute to Women Awards is a signature YWCA Princeton event that was established in 1984 and has since, honored exemplary women from the Greater Mercer County area, who embody the YWCA mission, have demonstrated sustained leadership and exceptional talent and who have made significant contributions to their professions. The Waxwood Lifetime Award for Service to the YWCA Princeton, is named after Susie Waxwood who was the first African-American executive director of the YWCA Princeton from 1958 to 1968. She was a leader in the racial justice and civil rights movement, and served the Princeton community in many ways. The Fannie Floyd Racial Justice Award was established in 2009 in memory of longtime YWCA Princeton supporter Fannie E. Floyd. This eponymous award recognizes a person who has made significant contributions towards the goal of eliminating racism in their community, a key mission of the YWCA Princeton.